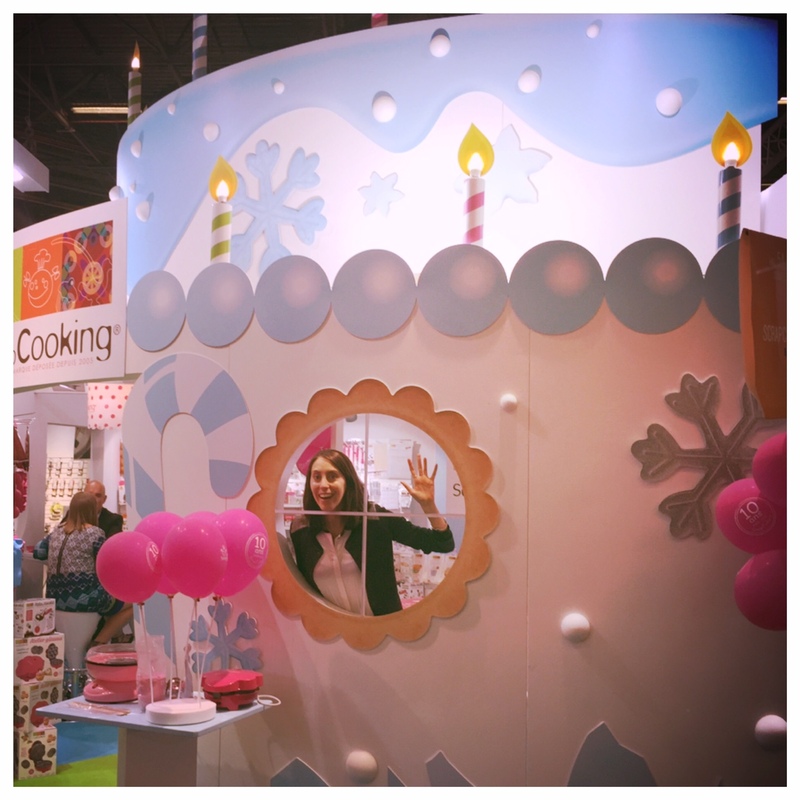 This year’s theme for Maison & Objet http://www.maison-objet.com was “Birthday cakes and Birthday Plates,” the perfect theme to fête my birthday spent at the trade show! 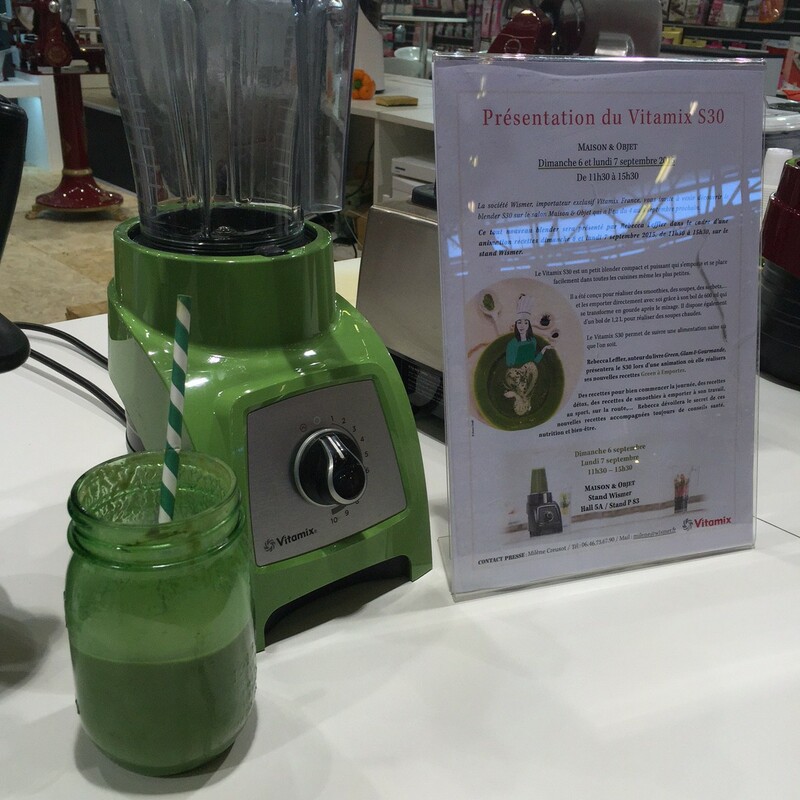 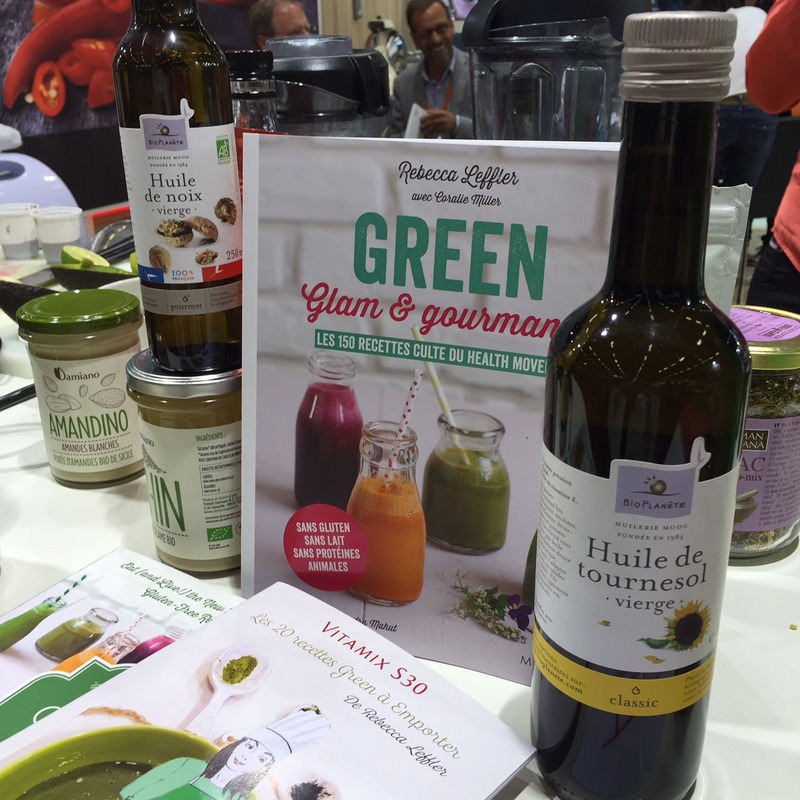 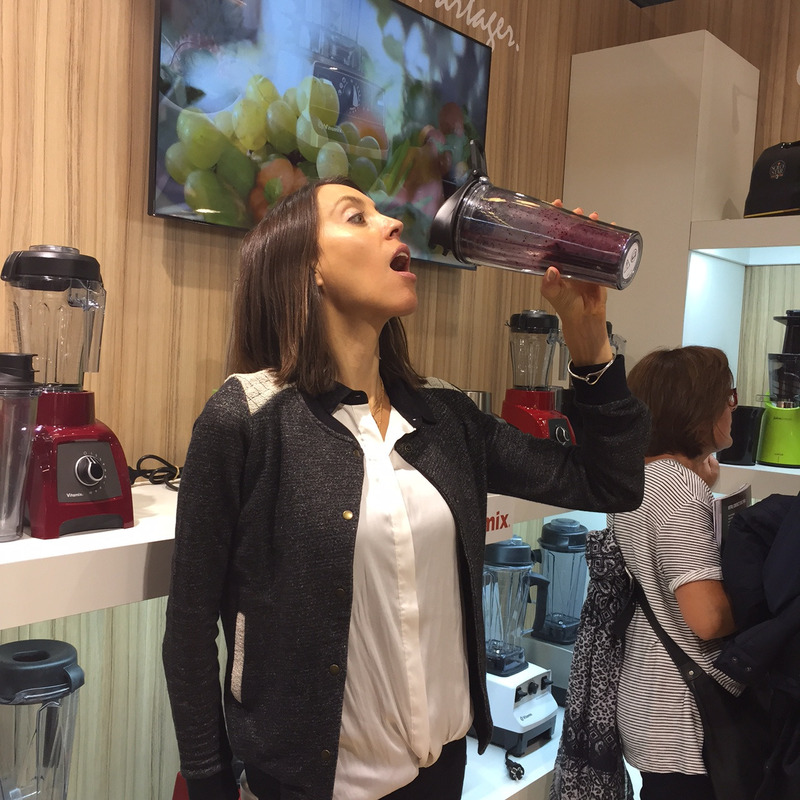 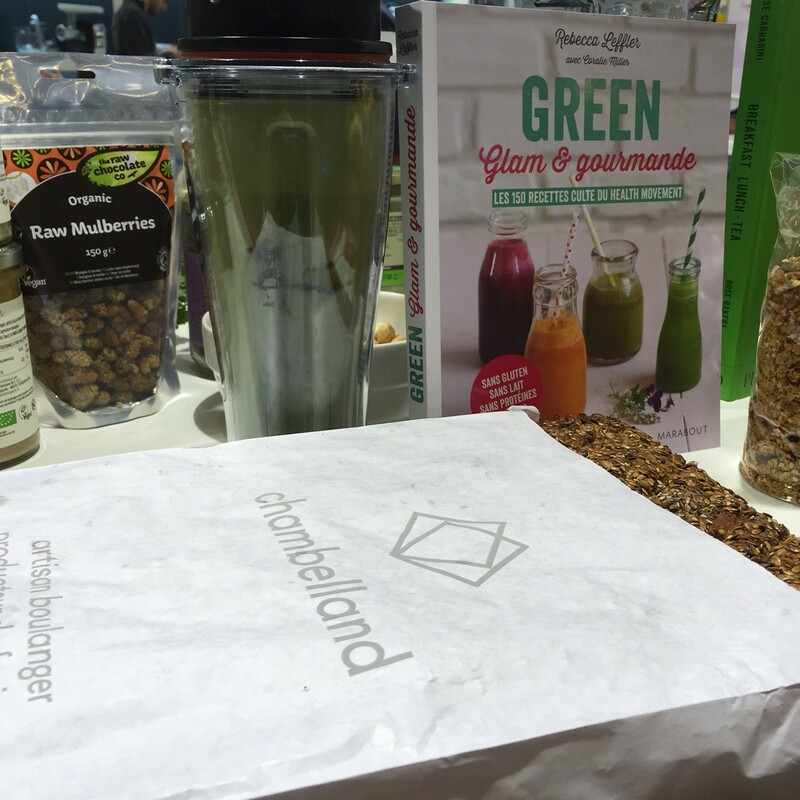 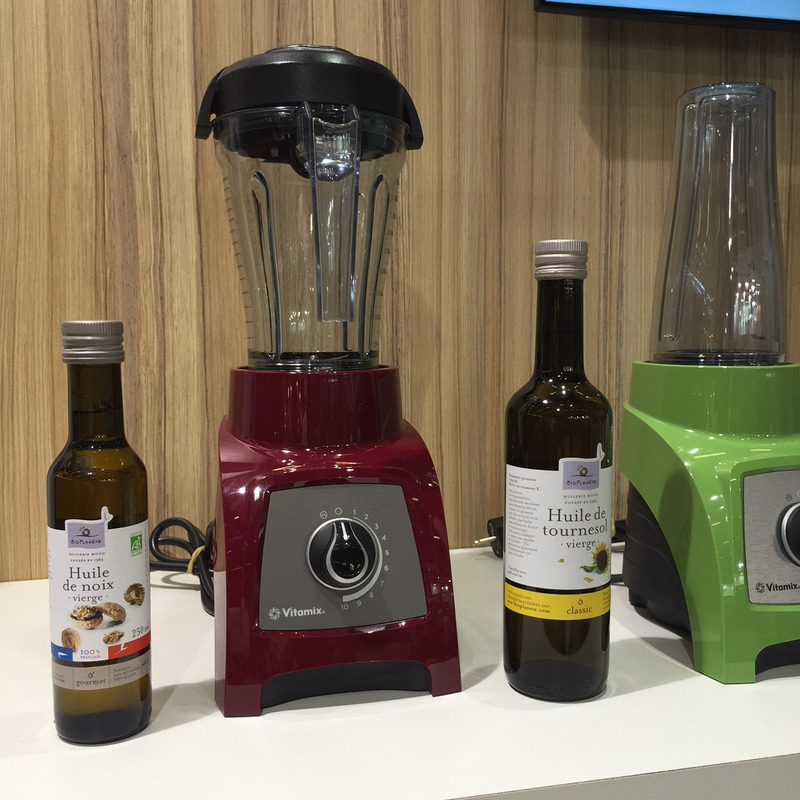 I spent my birthday with the love of my life… aka Monsieur le Vitamix, particularly the new S30 model, launching in France officially in October. 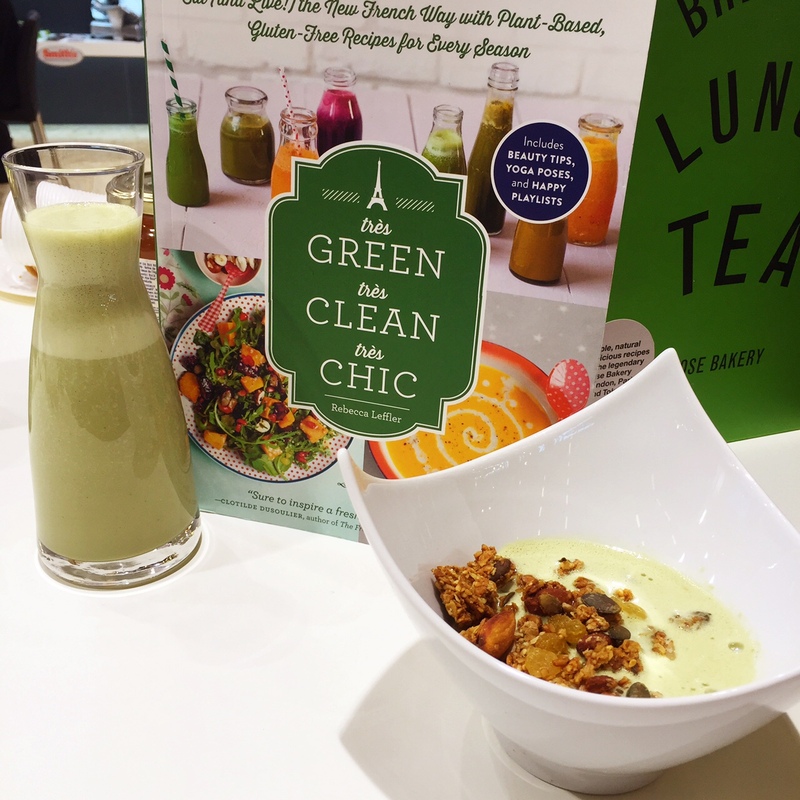 Thanks to everyone who popped by from around the world to sample my soups, smoothies, sauces, ice creams, parfaits, plus amazing sweet and savory tartelettes thanks to Rose Bakery’s pastry chef extraordinaire Alison Johnson ! 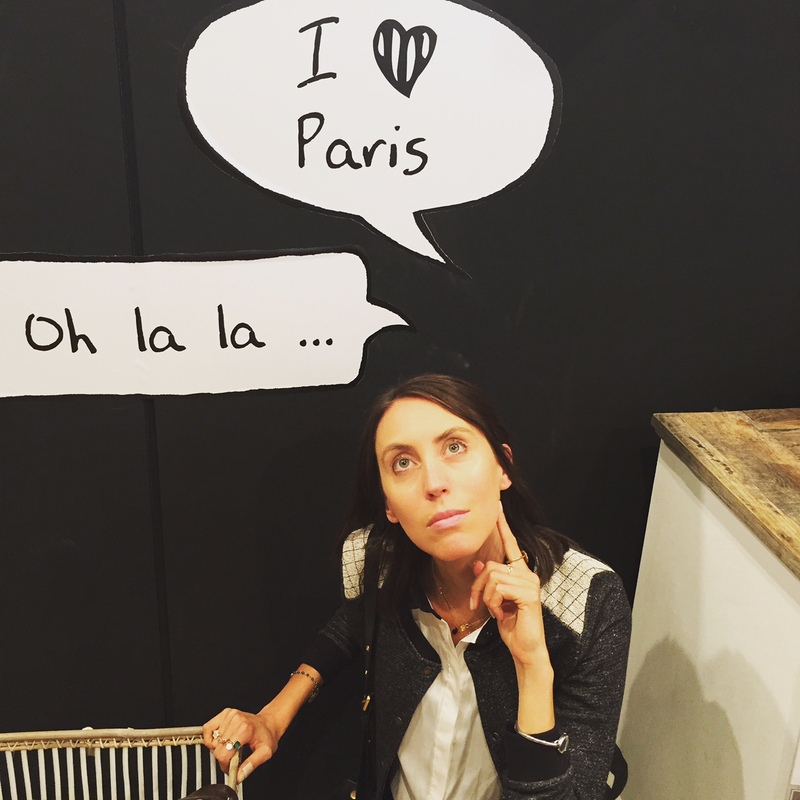 Le thème de Maison & Objet cette année, c’était « gâteaux d’anniversaire cherchent assiettes d’anniversaire », le thème parfait pour fêter mon anniversaire au salon ! 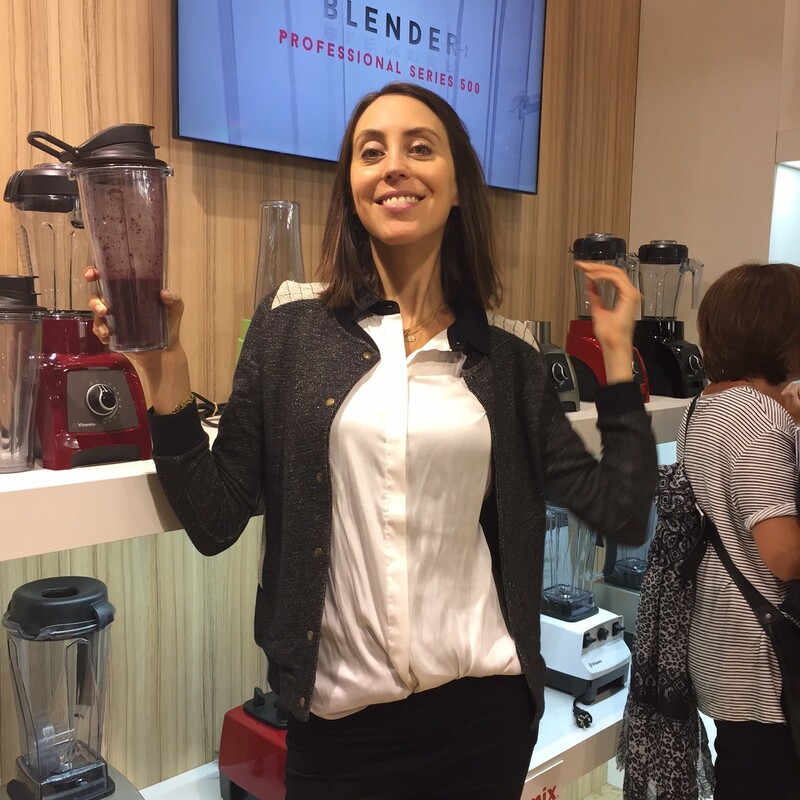 Si vous habitez en France et vous voulez acheter le blender (mais pas que… !) 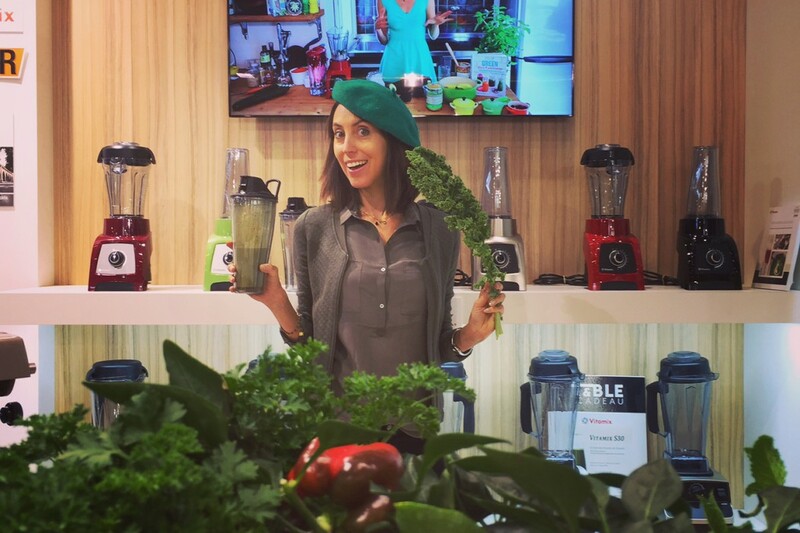 Vitamix en avant-première, contactez moi : lefflermix@lafleurparisny.com pour plus d’infos, des recettes et of course une birthday remise à la Lafleur !